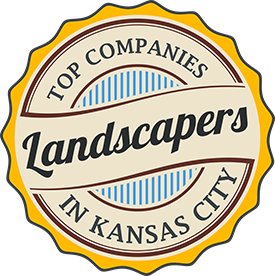 Hiring a lawn care service in the Olathe area you can trust is easy when you call Heartland Turf & Landscape. We give most quotes right over the phone or by email without having to go to your property and make scheduling your service simple. Request your free quote today by calling 913-238-9278 or by filling out our online quote form. 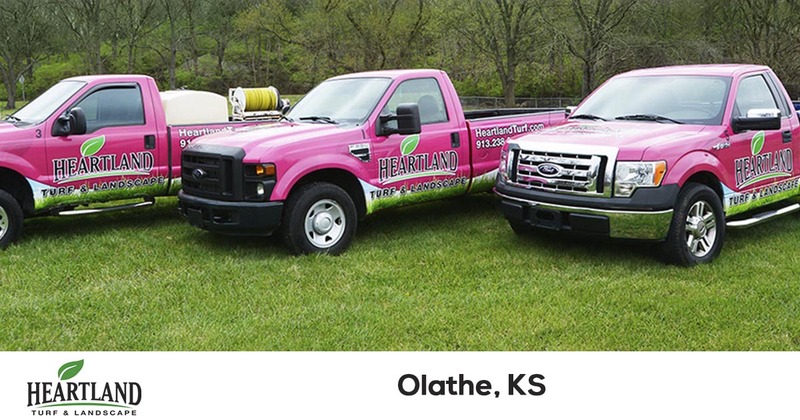 Business and homeowners in Olathe, KS know they can trust Heartland Turf & Landscape for all of their lawn care needs. When we opened our doors in 2002, we set out to provide the most reliable and affordable lawn care service in the area. By consistently providing the best lawn care service and customer service, we have been able to consistently receive 5 star reviews on sites like Google and Facebook. Providing efficient, top-quality service is our number one priority. But you don't have to take our word for it, just read our latest reviews and feedback to see what other Olathe homeowners are saying about us. You can count on our team to provide your property with the best lawn care and pest control services available in the Olathe area. Getting a quote is easy, and so is scheduling your service. Request your free estimate today by filling out this form or by giving us a call at 913-238-9278.